Could there be heavy metals in your baby food or drinking water? 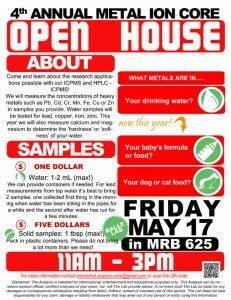 Get common household items tested for metal content at this year’s Metal Ion Core Open House on Friday, May 17 from 11 a.m. to 3 p.m. New this year is heavy metal testing on baby formula and food, and dog food. 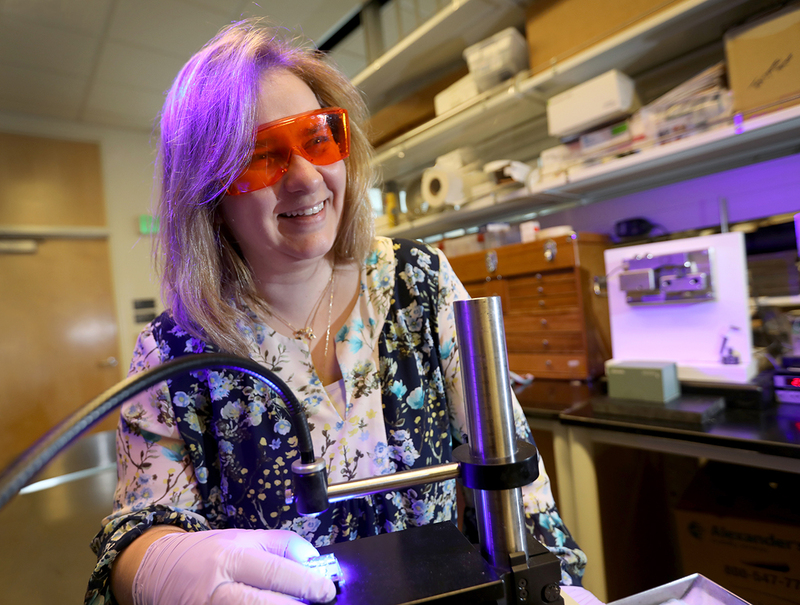 The Ralle Lab will be using their Inductively Coupled Plasma Mass Spectrometry, or ICP-MS, to test for metals such as copper, iron and zinc, and to test the hardness or softness of your water. Complimentary data analysis and experimental consultation is available to OHSU researchers interested in the core’s services. The lab is located in Room 625 on the sixth floor of the Medical Research Building on the OHSU campus at Marquam Hill.